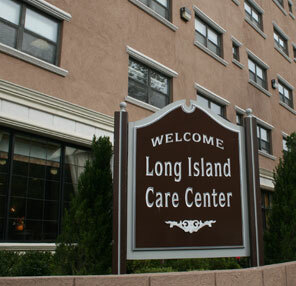 LICC is easily accessible by public transportation. The 28 and 13 lines stop at Northern Blvd/147th St. There's so much to see and do in Queens!